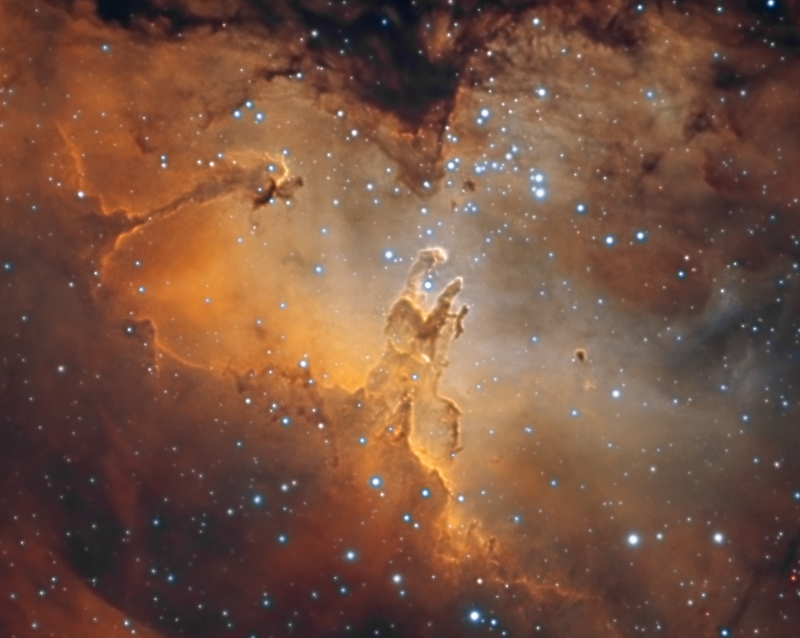 This entry was posted in Astro and tagged Eagle Nebula, M16, Pillars of Creation, Serpens, SH2-49. 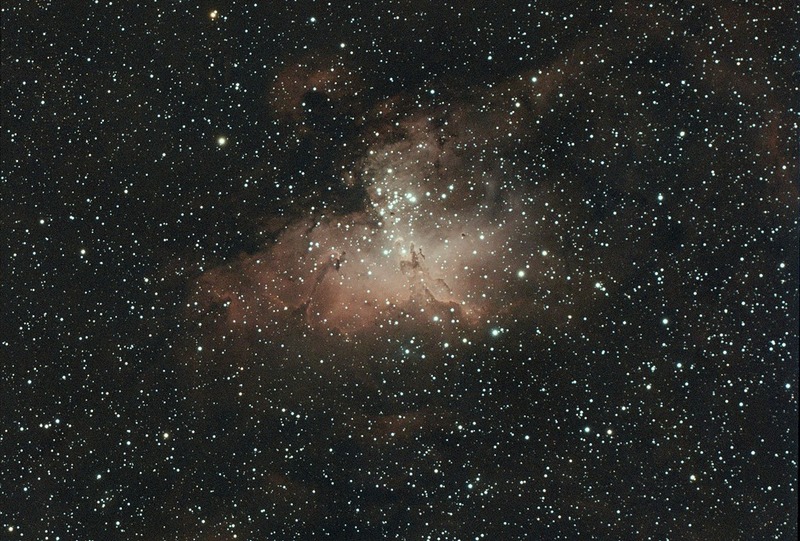 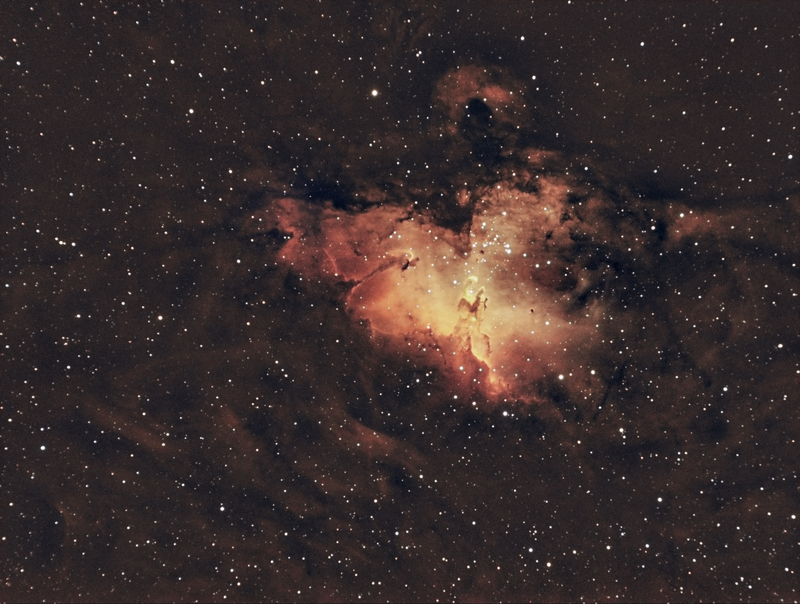 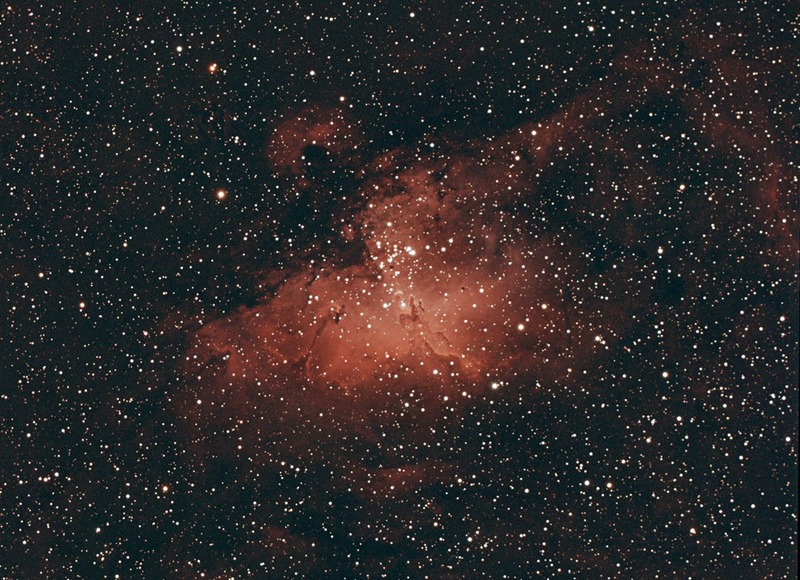 This entry was posted in Astro and tagged Eagle, M16, Nebula. 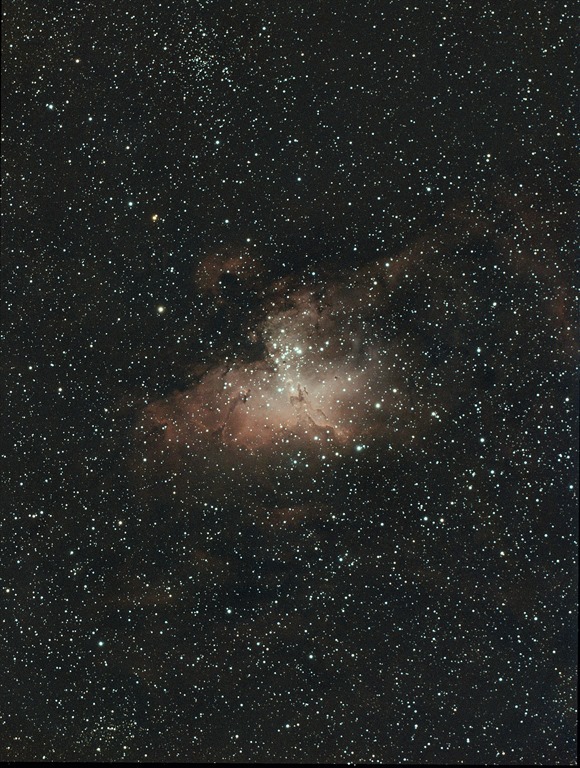 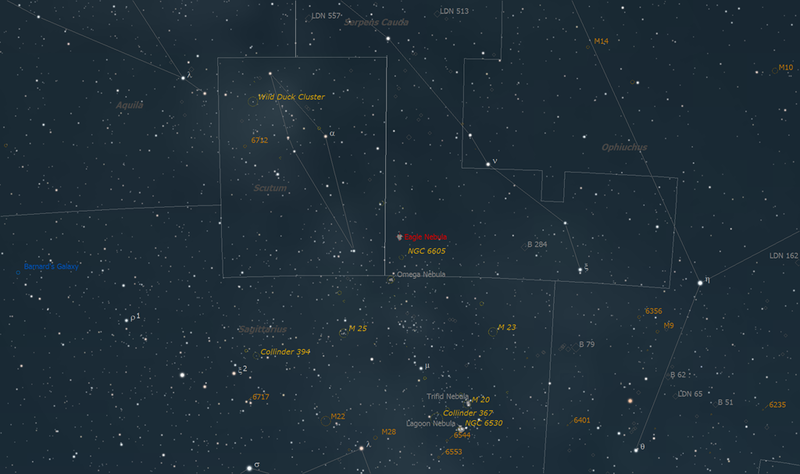 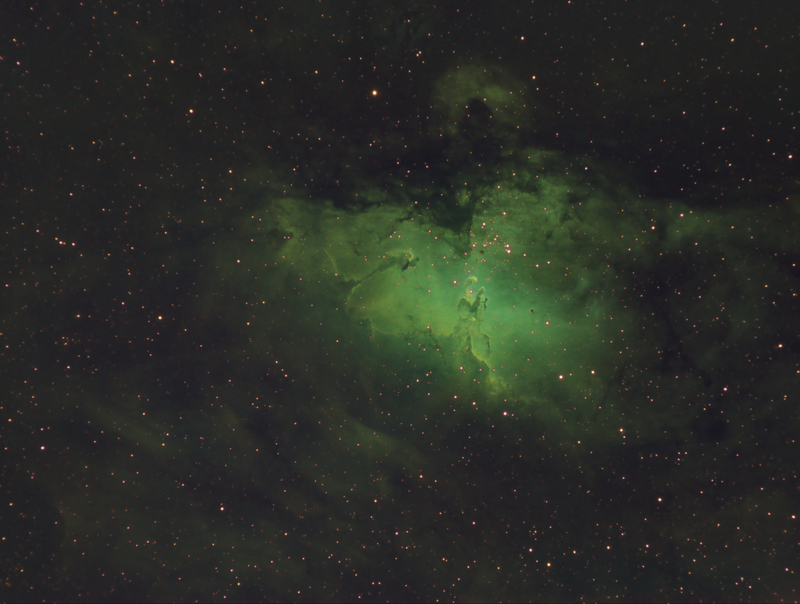 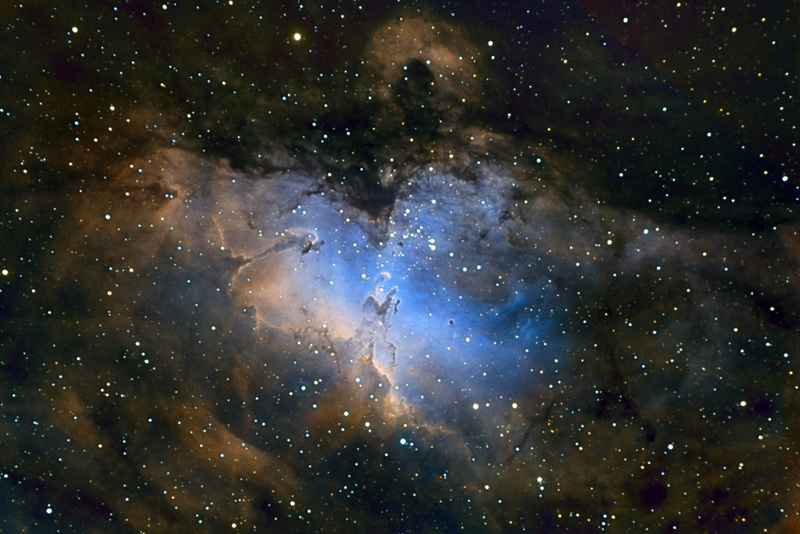 This entry was posted in Astro and tagged Eagle Nebula, M16, Nebula. 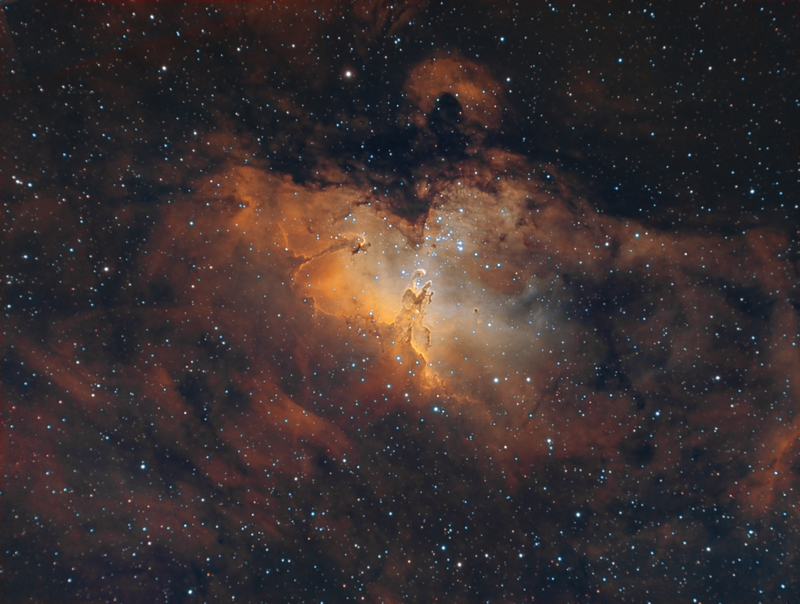 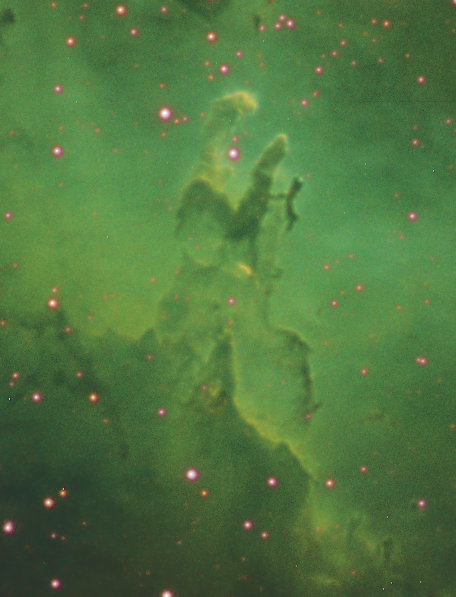 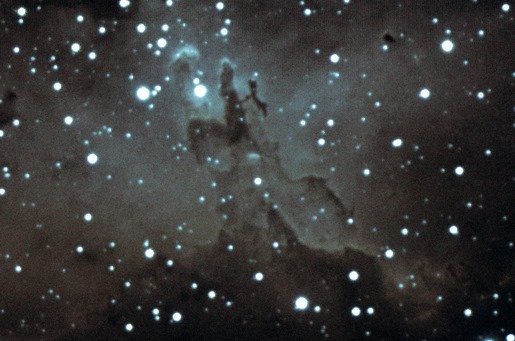 This entry was posted in Astro and tagged Eagle Nebula, M16, Pillars of Creation.